Requirement: Create SharePoint Online subsite from custom site template using PowerShell. 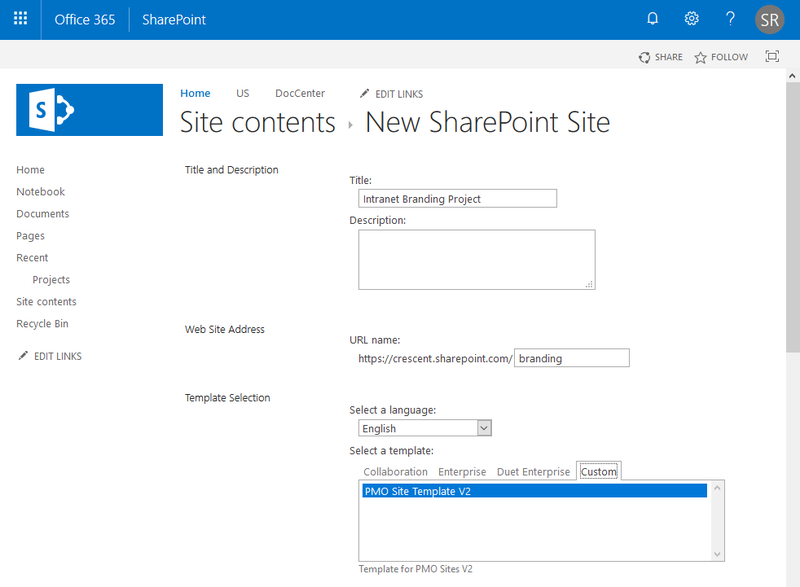 How to create a subsite from custom template in SharePoint Online? 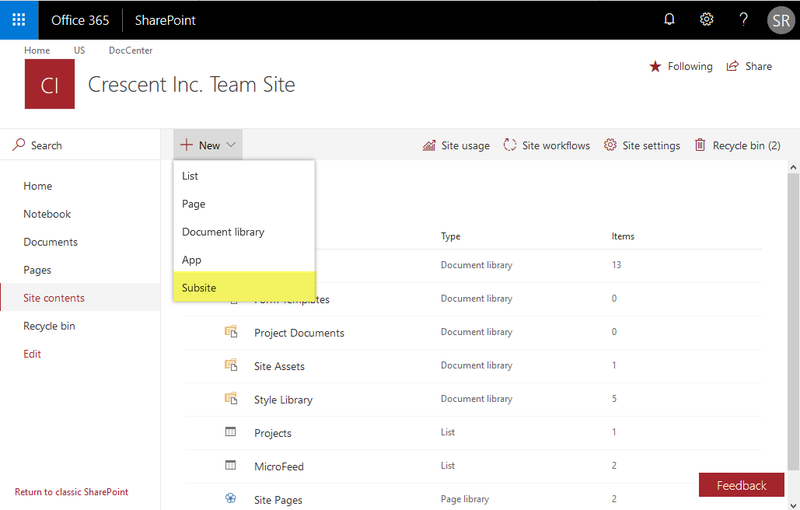 Sign-in to your SharePoint online site >> Click on Site Settings gear Icon >> Choose "Site Contents"
In site contents page, Click on "New" >> Click on "Subsite" link from the menu. Provide the Name, description and URL to your new subsite. Specify other optional settings such as Permissions, Navigation, etc and click on"Create" button at the bottom of the page to create a subsite using specified site template in SharePoint Online. Lets see how to create a site using custom site template in SharePoint Online using PowerShell. Assuming you have an existing site template "PMO site Template V2" created already, here is the PowerShell to create new site from template.